Our knowledge and expertise allow us to determine the least invasive and most cost effective solution for each property that we rewire. 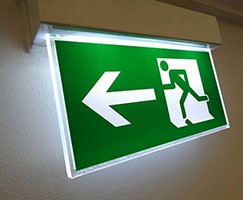 Emergency lighting is used in any situation where the normal lighting system fails. If the power fails under any circumstances, emergency lighting will illuminate and operate for the required duration for safe evacuation. We offer bespoke electrical design tailored to your needs. From the design to the installation. We can manage any size of electrical installation either working from our own design or from plans created by a third party. 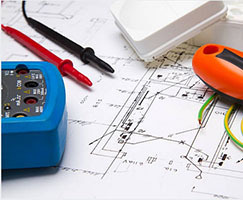 We carry out electrical inspection and testing in homes and businesses. This is needed to ensure that a working or living environment is electrically safe from potential accidents or hazards. We pride ourselves on producing a very high standard and quality of work giving you peace of mind. We provide a friendly, reliable, professional service; guiding and advising you through every step of the way. Our customers regularly recommend us to friends and family. We understand that before any electrical work is to commence, you need to know how much it will cost. 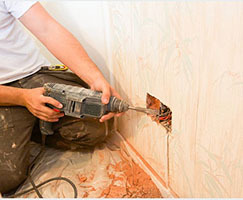 We provide free no-obligation quotes, with all the details of what is to be expected to complete the job. 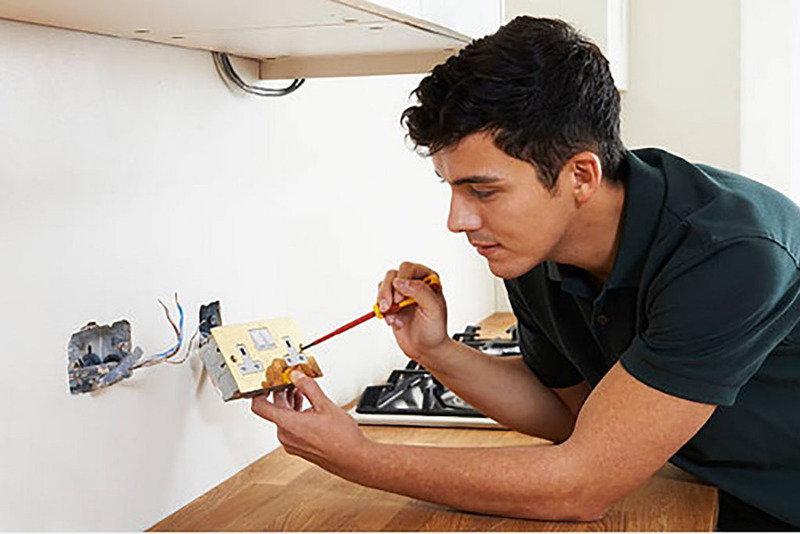 All of our work is professionally carried out by our top electricians, but if there is a worse case senario that damaged was to occure, we are covered by a leading insurance company. We treat all of our customers and their property with upmost respect, ensuring that the property is left the way we found it after any electrical work has taken place. 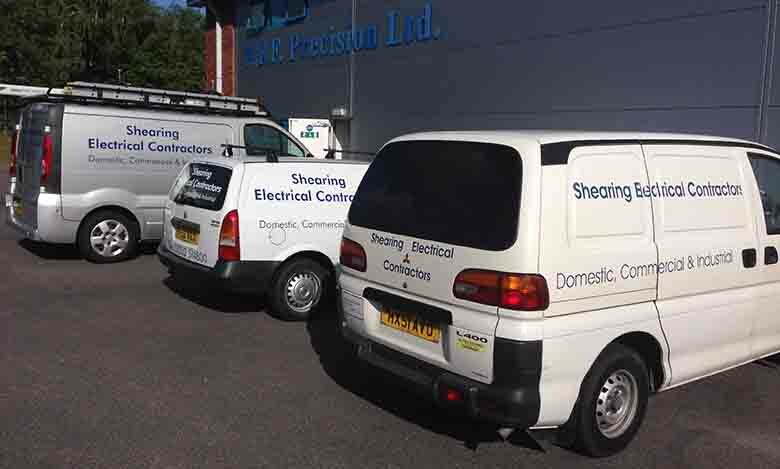 Shearing Electrical Ltd is a family run business in Bournemouth, established in 1998. We undertake both domestic and commercial contracts. 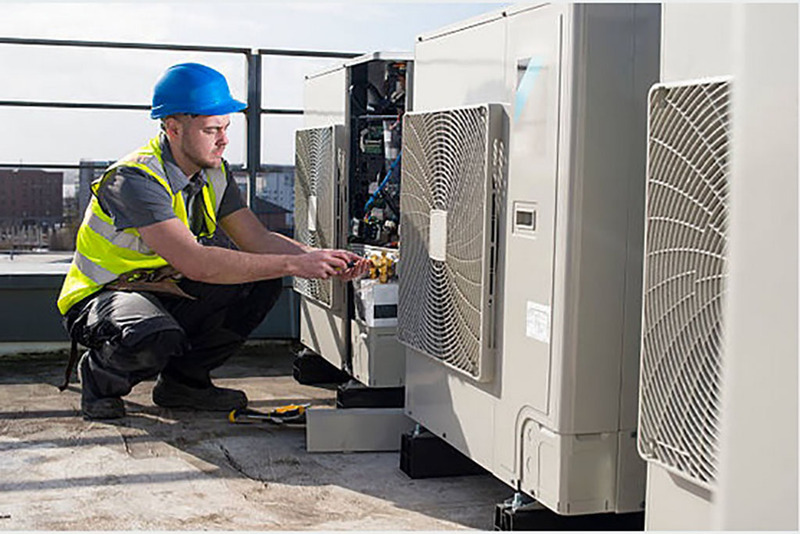 We have many years experience installing, testing and inspecting a wide range of different electrical systems. 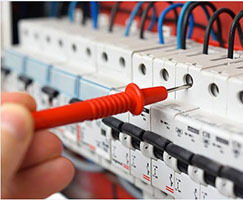 We provide a range of electrical installation and maintenance services to Domestic homeowners. We offer a high range of Commercial electrical contracting services including installations, maintenance and testing. 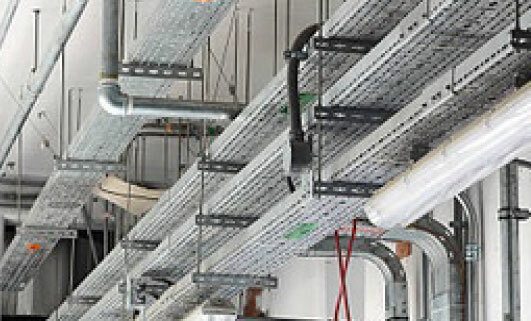 We offer a high range of Industrial electrical contracting services including installations, maintenance and testing.